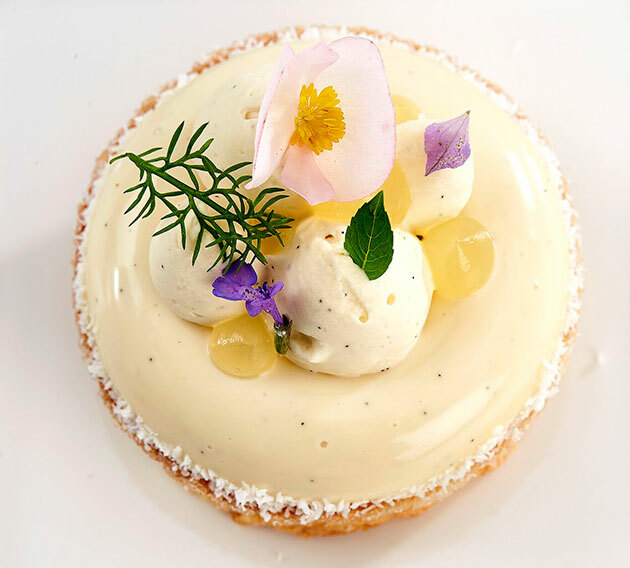 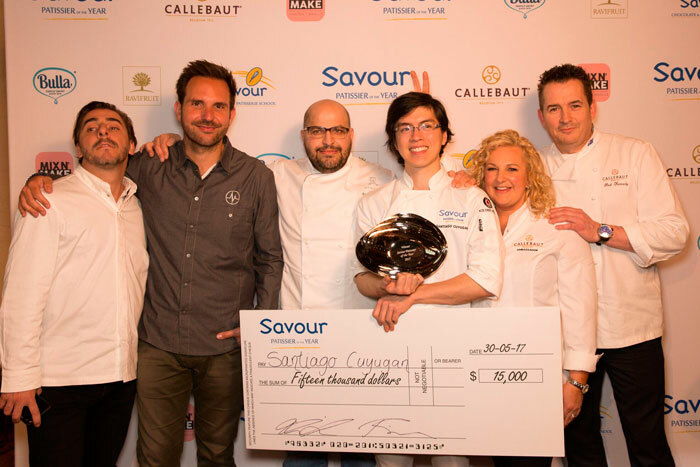 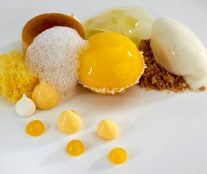 Santiago Cuyugan has been named the winner of the second edition of Savour Patissier of the Year, which took place in Foodservice Australia from 28 to 30 May. 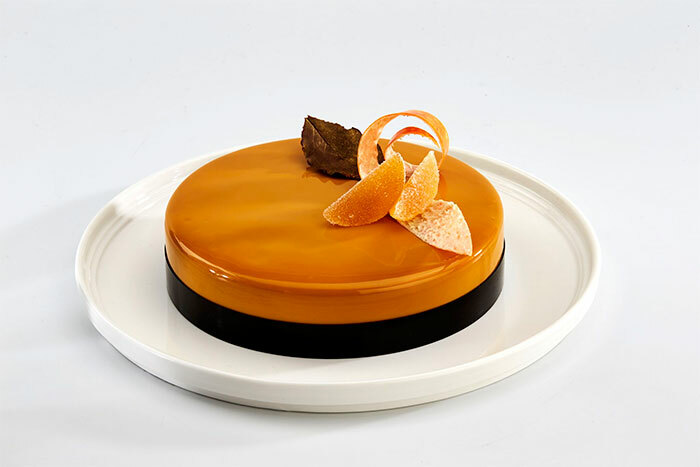 Cuyugan is a pastry chef/ chocolatier, who has come to Australia from Canada a few years ago. 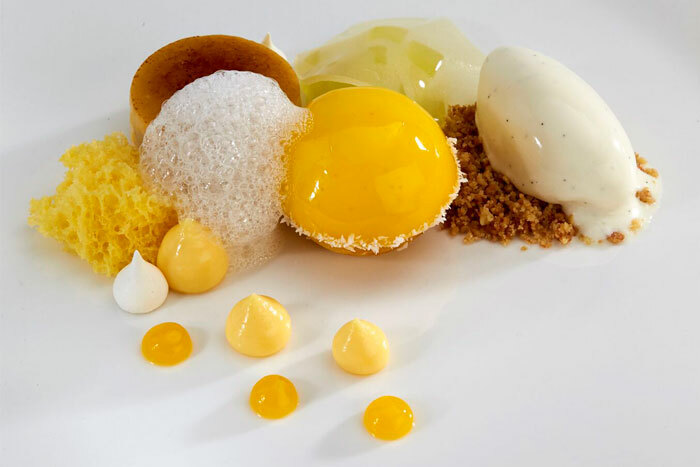 He has competed at the IKA Culinary Olympics in 2012 and the inaugural Savour Patissier of the Year 2016 competition where he won the people’s choice award for his entremet. 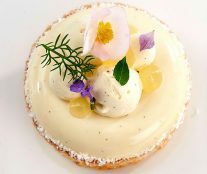 He is currently working at Bibelot in Melbourne. 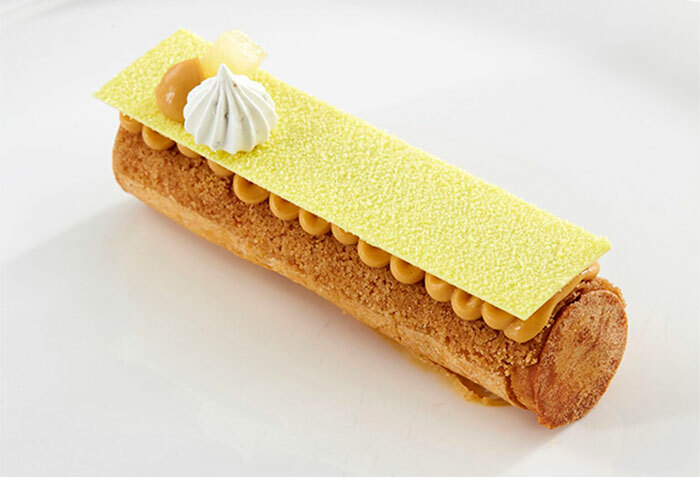 The decision was not an easy one for the judges, made up off World Pastry Cup Winner, author and TV star, Christophe Michalak (so good #8, so good #4, so good #2); the renowned Best Pastry Chef in the World, Jordi Roca (so good #4, so good #7, so good #9); the popular Miami-based chef, Antonio Bachour; and Savour’s very own Paul Kennedy. 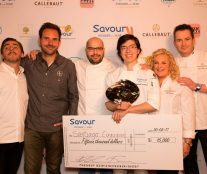 “This year, finalists were world class and the level of skill that went into all of the creations was outstanding”, according to Kirsten Tibballs, head of the Savour Chocolate & Patisserie School and organizer of the event. 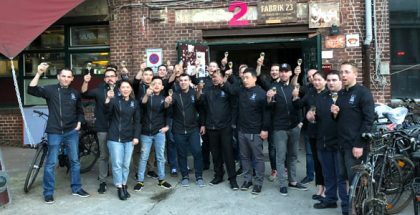 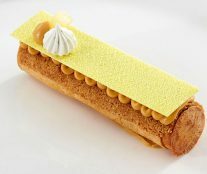 “Each of the competitors plated up their very best in innovation, design, and flavor, and it was mesmerizing to watch the room of pastry chefs, each wholly concentrated on the task at hand”. 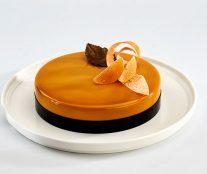 Finally, the candidate with the highest score and also winner of the Entremets category was Santiago Cuyugan. 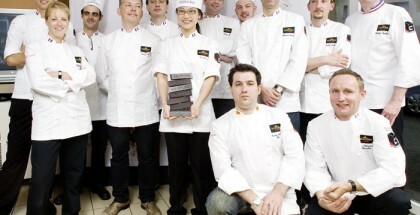 The winners of the other categories were Alessandro Bartesaghi (Desserts), Vincent Denis (Tarts), and Joshua Cochrane (Éclairs).